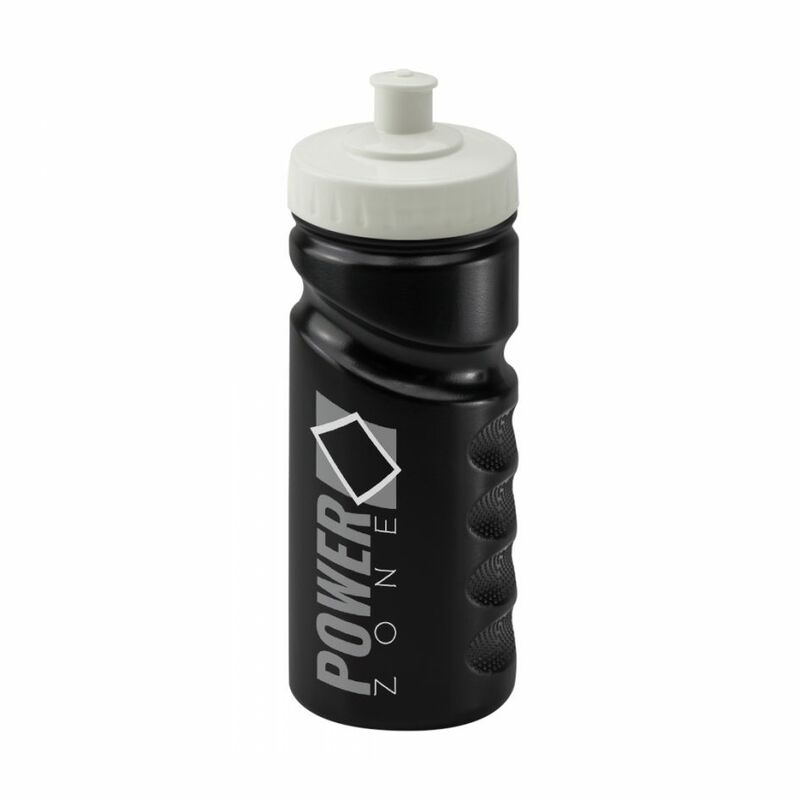 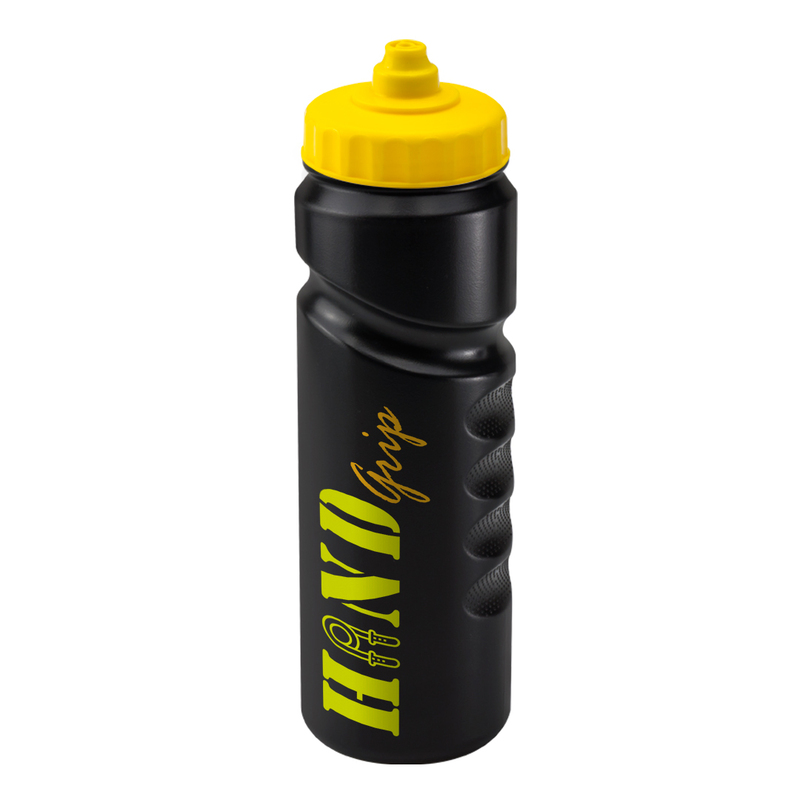 The black 750ml Finger Grip bottle is a sleek and modern sports bottle with a large capacity. 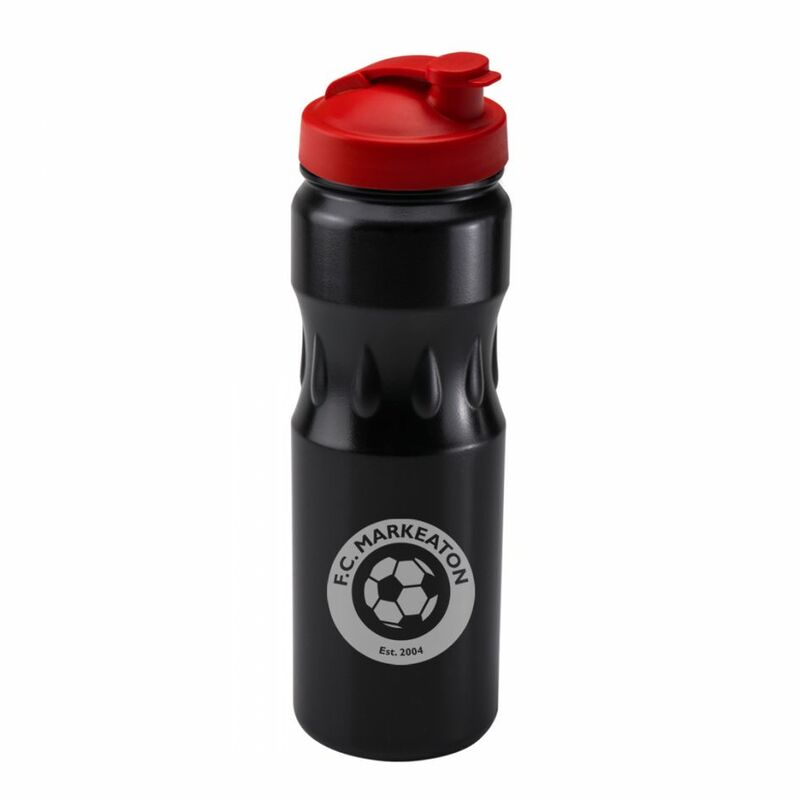 This product is perfect for gyms, sports clubs or events, and the indented sections make the bottle comfortable to hold and use. 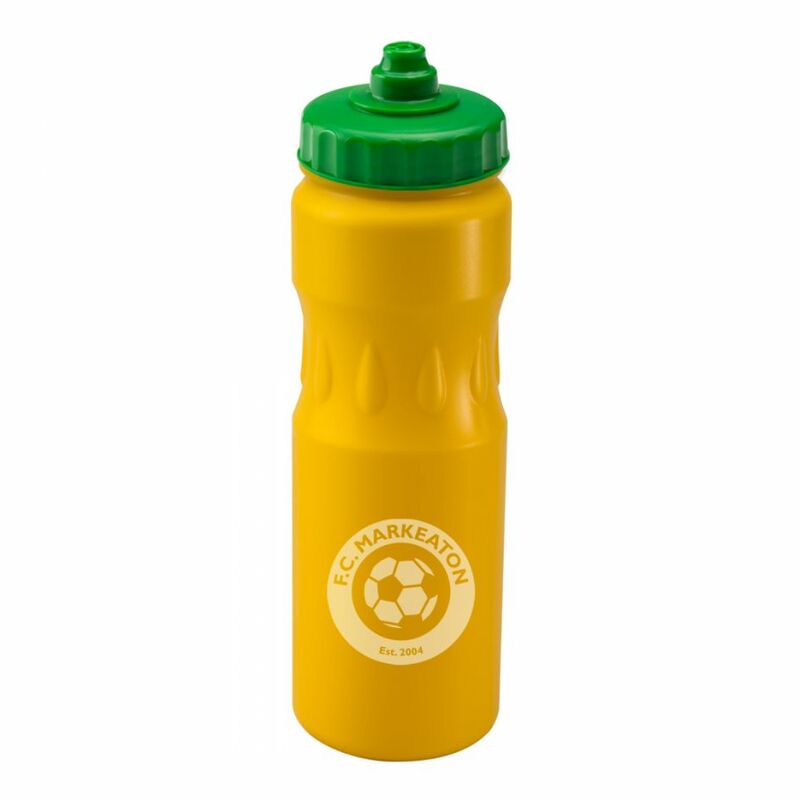 Product specifications are for guidance only, the physical product may vary slightly in size. 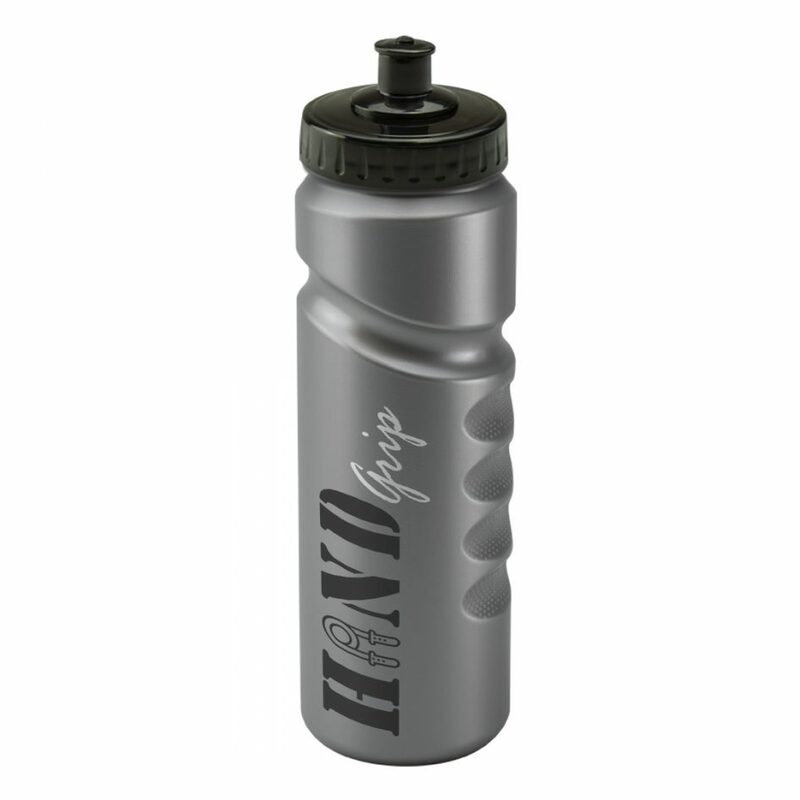 Lead times are from proof of approval, and are subject to the site of artwork. 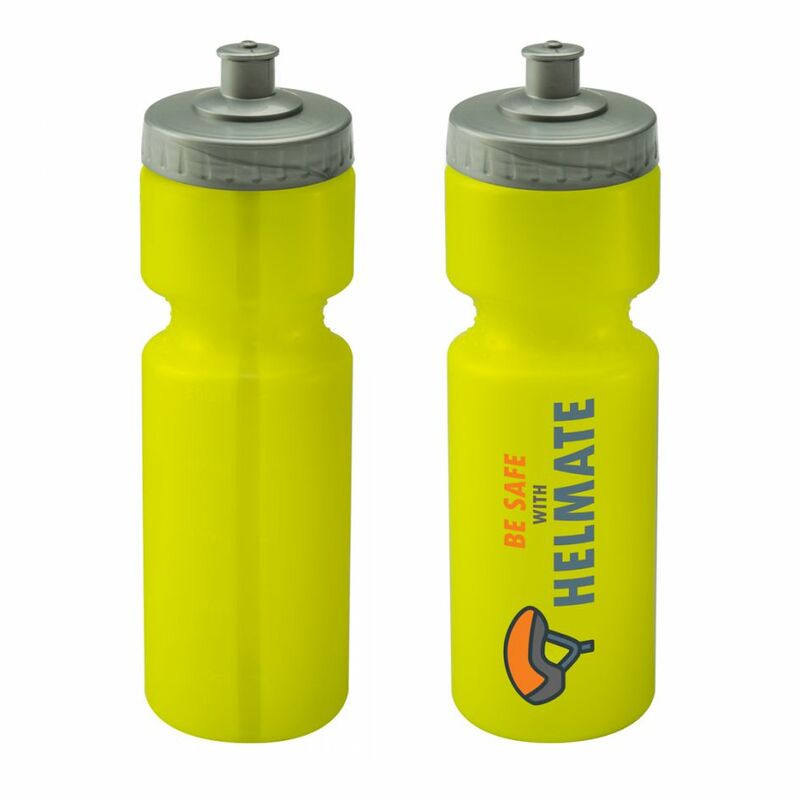 Lead times are based on the default product print type.